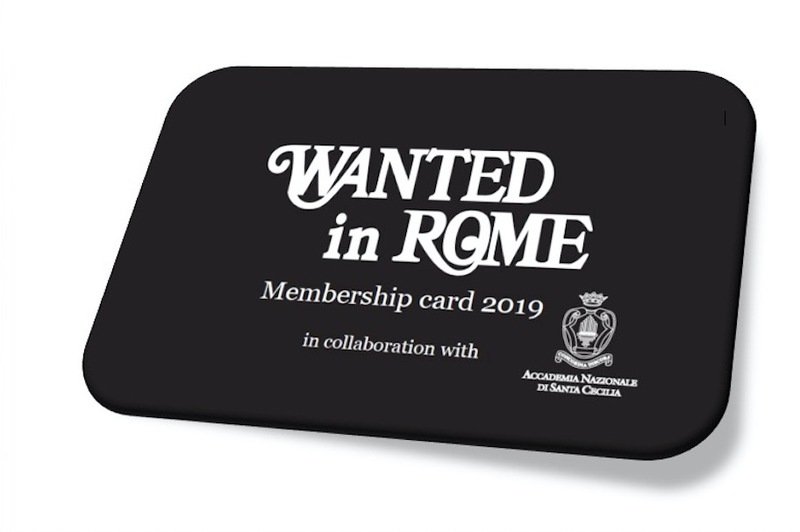 Provide your web audience with free news, what’s on, classifieds and Yellow Pages offered by Wanted in Rome, the magazine that has been serving the foreign community in Rome, and not only, over the last three decades. Create your completely customized widget and upload it on your website. Easy, immediate and completely free of charge. Just click on the start button and follow the instructions. Please select/copy the following code and paste it in your website.